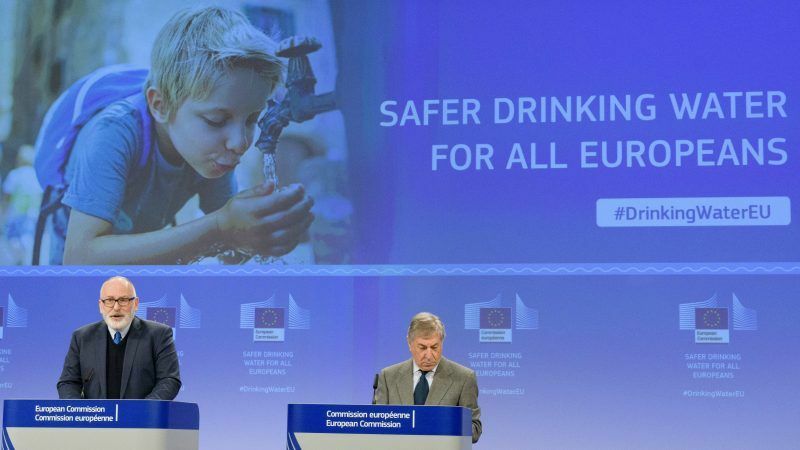 Finland's EU presidency and MEPs in the new European Parliament will have to address all relevant health concerns when it comes to the drinking water rules if they want to pass the historic first citizen-led EU legislation in the next term. 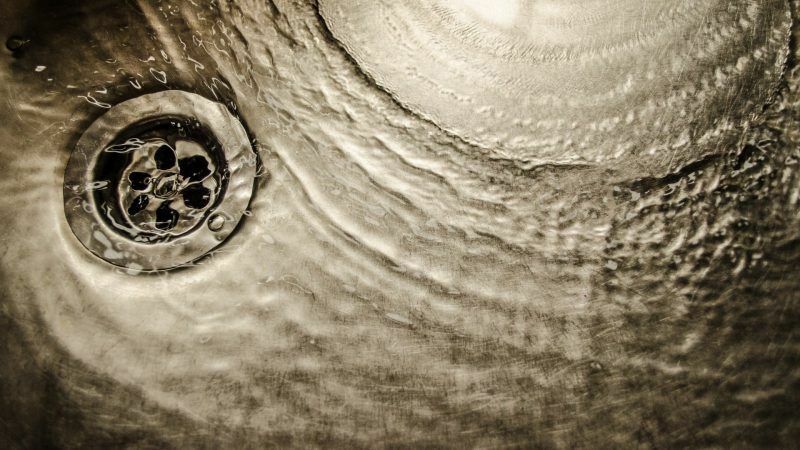 Predictive management and process optimisation in water utilities mean less usage of chemicals, which results in a positive environmental footprint as well as less operational costs for the industry, an expert told EURACTIV.com. 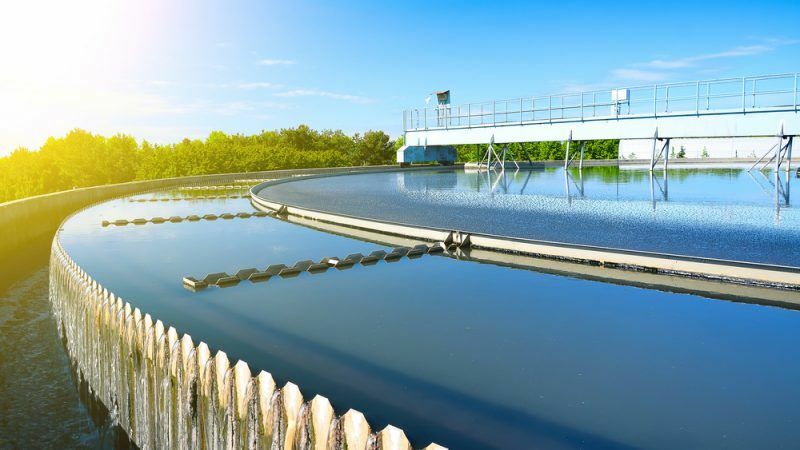 The use of space technologies could play a crucial role in optimising potable water processing operations in order to achieve higher quality, according to the results of an EU-funded project. 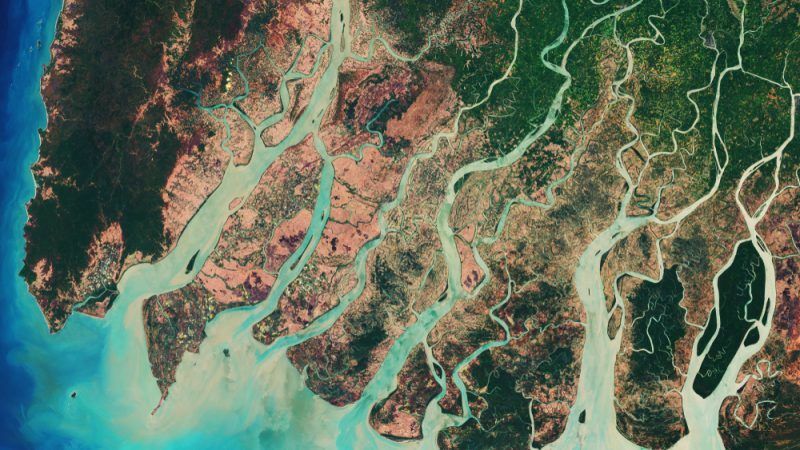 A new political momentum on water diplomacy in the EU? 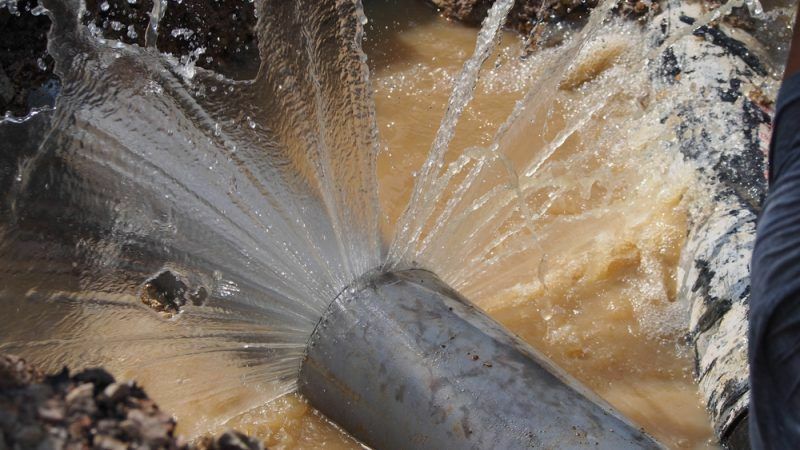 The conclusions agreed by EU foreign ministers on the importance of water in foreign policy are welcome but must be backed by actions, says Sophie Aujean. 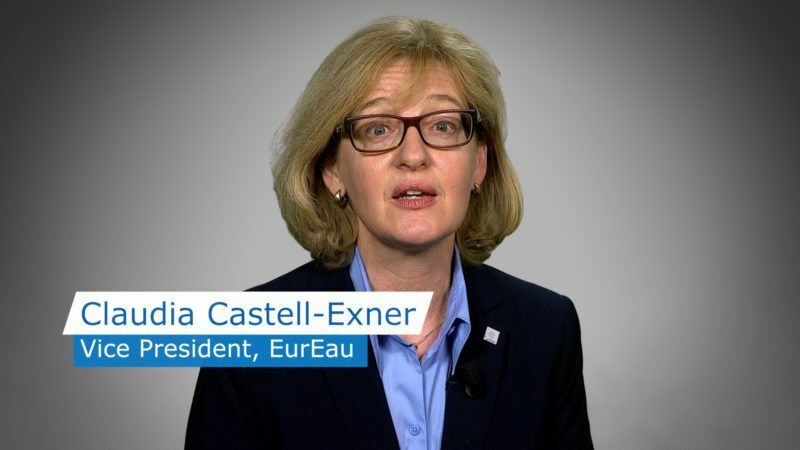 MEPs must ensure that drinking water remains affordable while protecting public health at the same time, writes Claudia Castell-Exner. 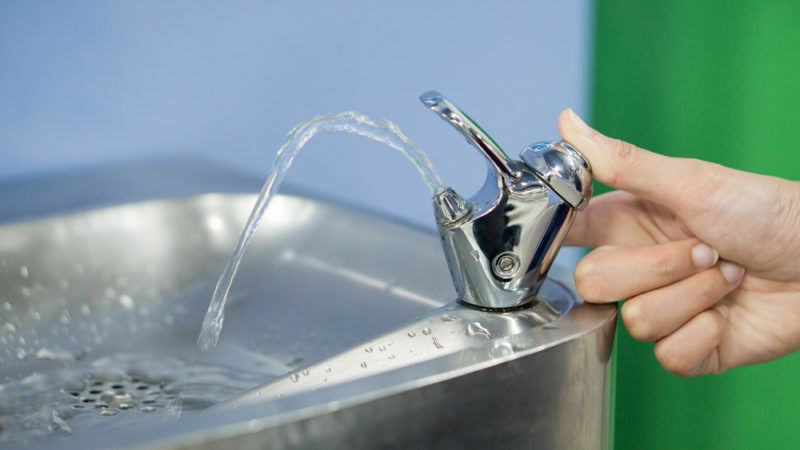 Members of the European Parliament’s environment committee voted on Monday (10 September) to update drinking water rules to remove pollutants from what comes out of our taps. But they have also been criticised for striking a blow against transparency. 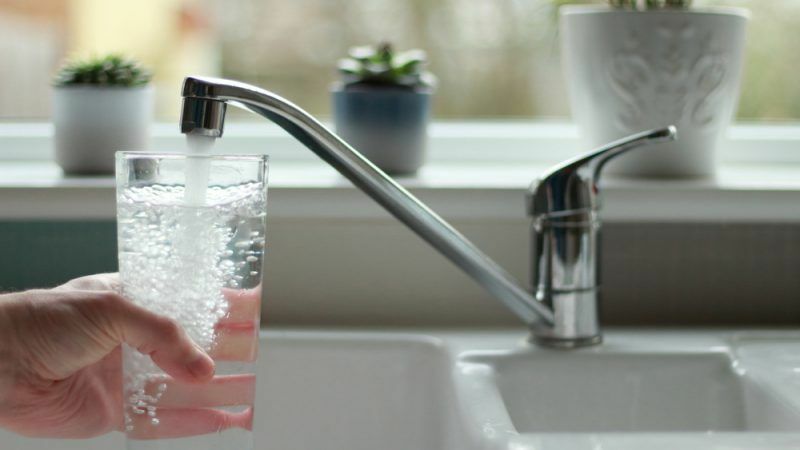 An overwhelming majority of member states have voiced support for stricter EU rules on drinking water, saying the same level of safety should apply to products coming in contact with water as for those coming in contact with food. 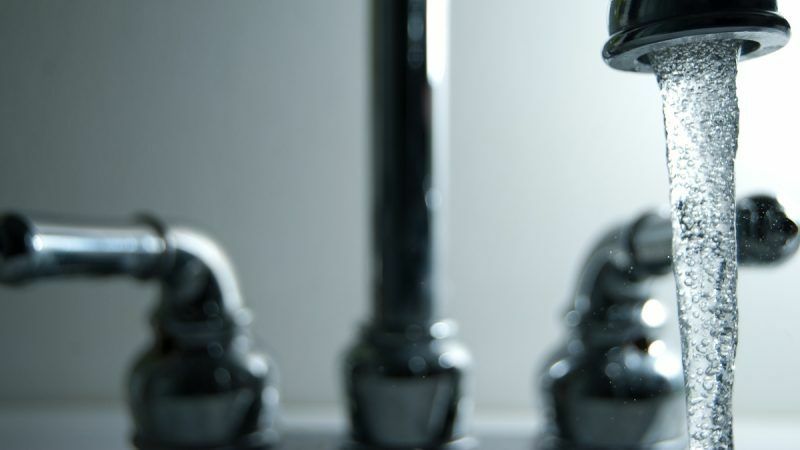 The new EU Drinking Water Directive could be the tool to reduce water losses, cut energy consumption and deliver better quality of water, writes Mads Warming. 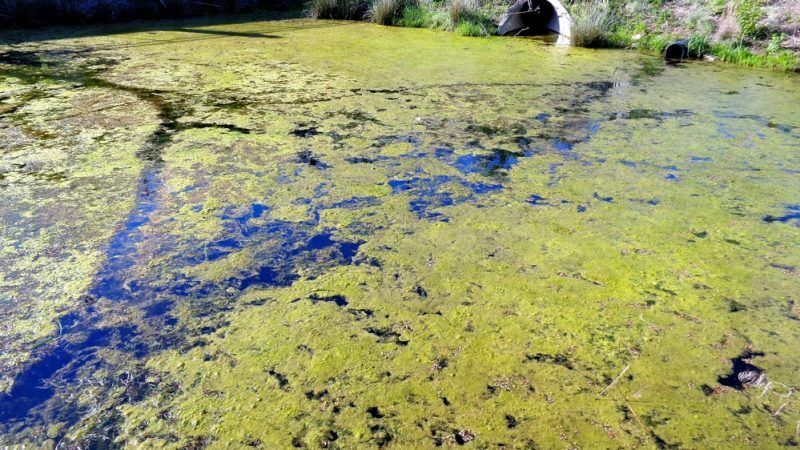 The steady ageing of Europe's population will result in an increased consumption of medicines, which will consequently lead to higher concentrations of pharmaceutical residues in the aquatic environment and pose potential threats to public health, a new study has warned. 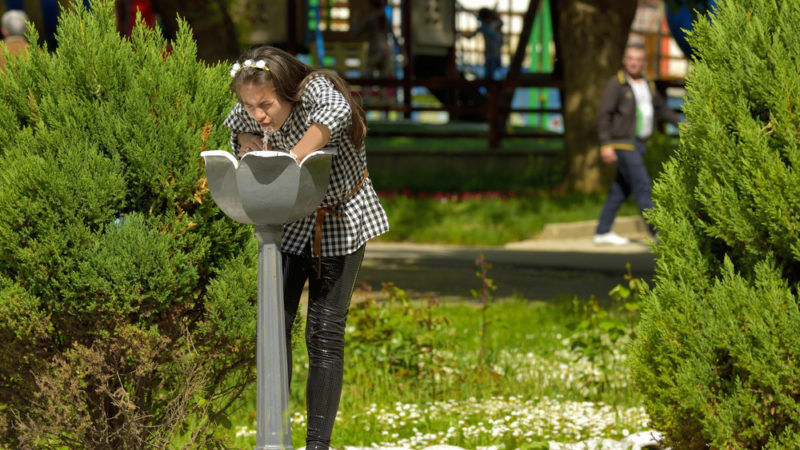 European Union funding has been well spent on improving drinking water quality by Bulgaria, Hungary and Romania, according to a new report by the European Court of Auditors. But a funding gap could undermine progress made so far. 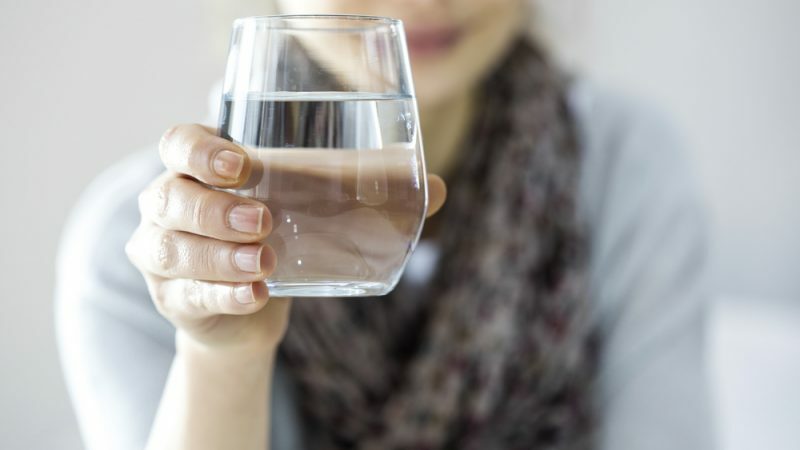 Drinking water is essential for life. 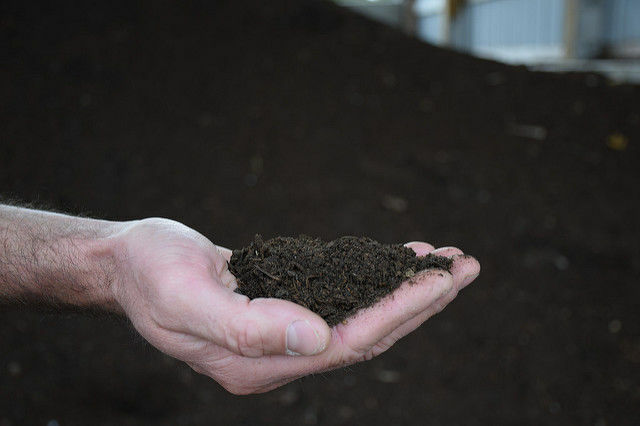 We all depend on a reliable supply for our homes, workplaces and society. 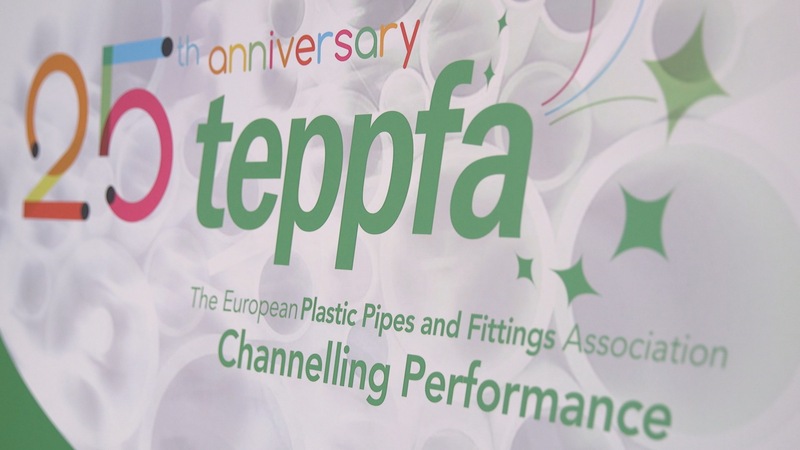 he European Plastic Pipes and Fittings Association (TEPPFA) organized the TEPPFA Forum 2016 on 4 and 5 April at the Steigenberger Hotel in Brussels, with a very special 25th anniversary concert and Gala Dinner celebration at the Concert Noble. 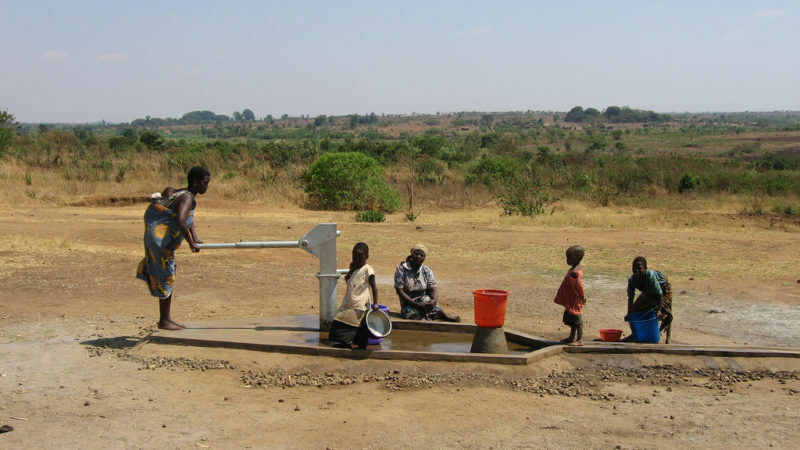 Water is arguably the world’s most precious, if not always most expensive, resource. 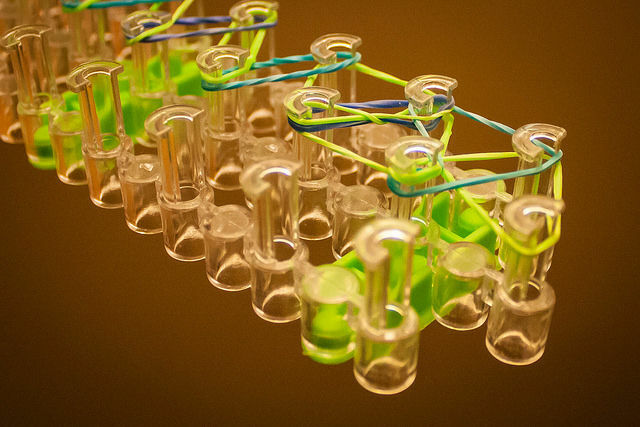 The OECD is looking to prioritise cooperation between sectors and new forms of financing. 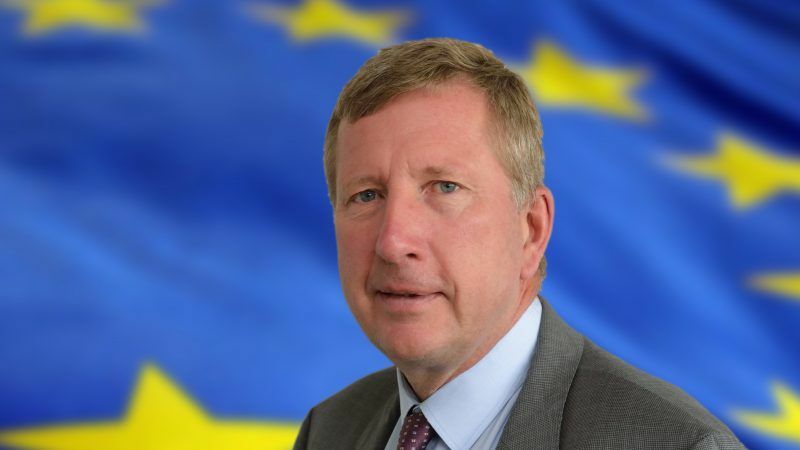 EURACTIV’s partner El País – Planeta Futuro reports.